Lovers of luxury and exclusivity should stay in this hotel spa at least once in their life. It has all possible amenities and magnificent views. 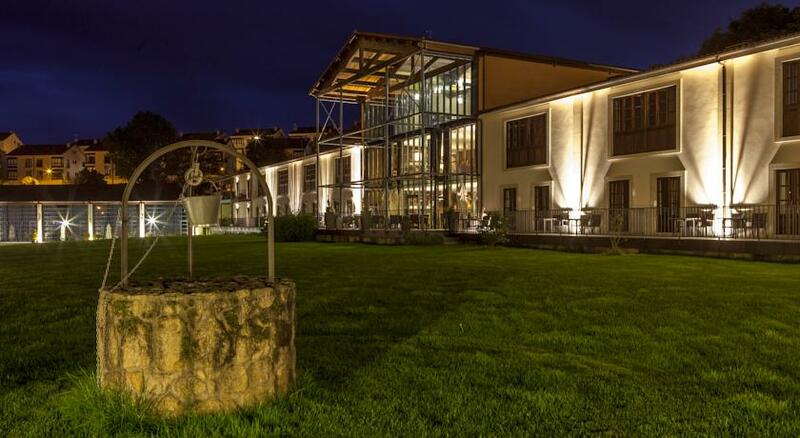 Located on the island paradise of La Toja, in Pontevedra, this hotel has a spa, a gym, a swimming pool, a paddle tennis court, a beauty center and a casino and golf course located a few meters away from it. With two centuries of history behind it, this is considered one of the best resorts in Spain. Not surprisingly, it offers all the comforts to their guests in an exceptional natural environment. Among the amenities that this resort offers there is a golf course, a spa adapted to the needs of each person and a playground for the enjoyment of the kids. The town of Guitiriz, located in the province of Lugo, hosts one of the top rated spas Galicia. The he Guitiriz Health Resort offers, along with a thermal circuit and wide open spaces where walking or hiking, a golf course with 9 holes and tennis and paddle courts for sport lovers. The town of Allariz, which has a great historical and cultural heritage and great beauty provided by its medieval architecture, houses one of the top rated hotels with spa Galicia. This is the Hotel AC Vila de Allariz Spa. The complex includes also a spa with thermal circuit, a gym, a large terrace and gardens in which to relax and enjoy the tranquility and natural environment. 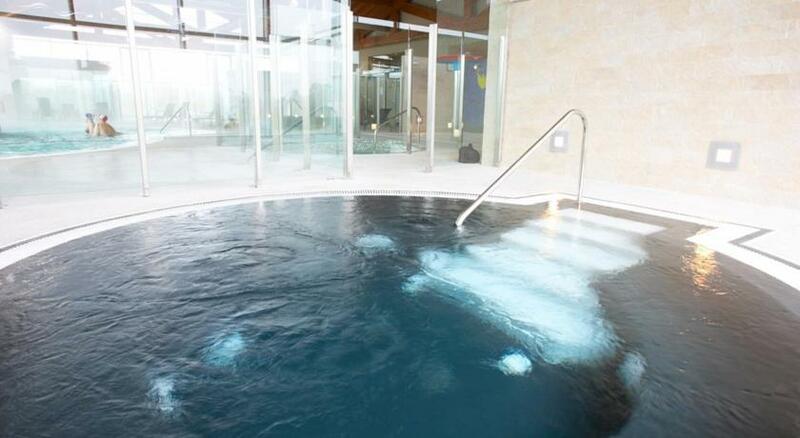 This hotel has the distinction of having the only spa with private area of Galicia. 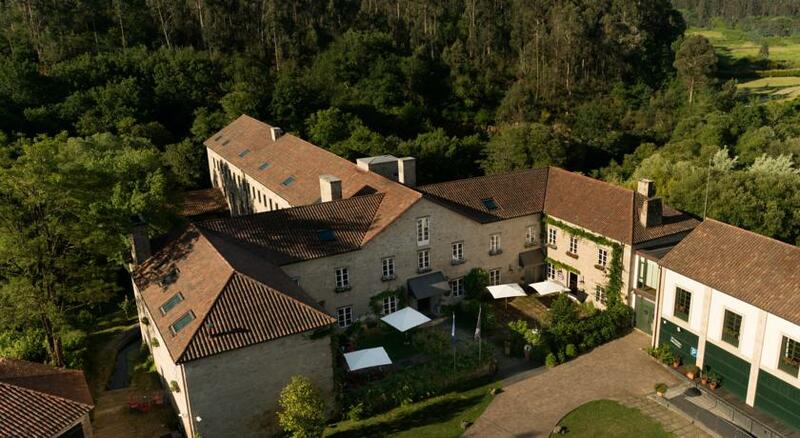 A Quinta da Auga, located on the outskirts of Santiago de Compostela, is in a renovated building of the eighteenth century and one of its strengths is the combination of traditional elements with modern ones in each of its stays. 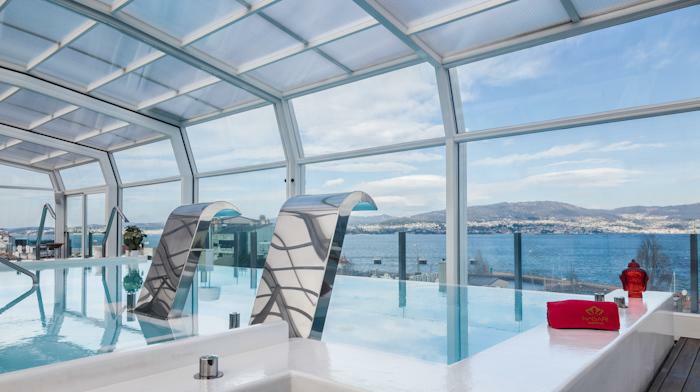 Located in the Pontevedra town of Vigo, this hotel has a wide range of services, among which are a spa, located on the roof of the building and from which you can see all the Vigo estuary, and a great restaurant. Terrace spaces at its disposal and the breadth of its rooms make the Gran Hotel Nagari one of the highest rated of Galicia. Near the border with Portugal and few minutes away from Bayonne, this hotel is specialized in thalassotherapy —spa healing baths based on sea and climatological features—. It has spectacular views of the coast and it takes advantage of its proximity to the sea to bring the water to temperatures from 30 degrees to generate a great comfort to the body. 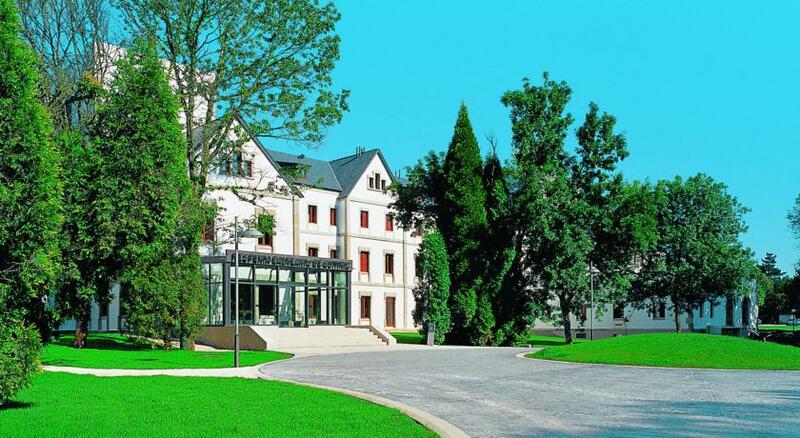 The spa is located on a site surrounded by nature and a peaceful atmosphere in the municipality of Vilalba. 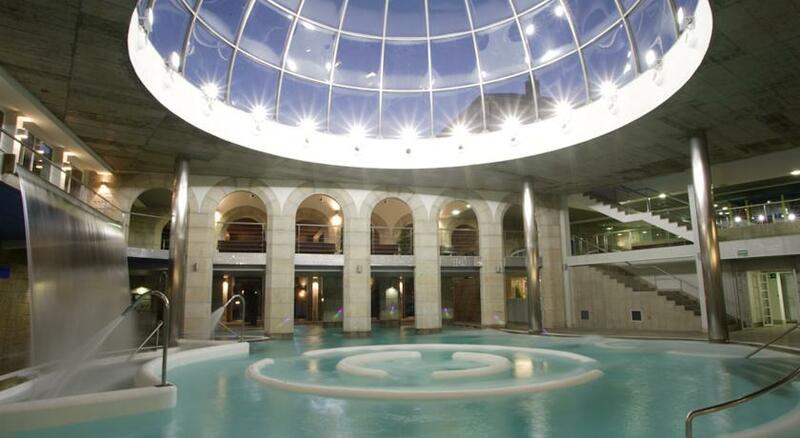 It has a thermal circuit of showers and saunas, plus pools and whirlpools and a gym. Besides this, visitors who require specific treatments will have a room specially dedicated to it, and families that go with little kids have the opportunity to take them to the children’s spa, which features materials designed for them. 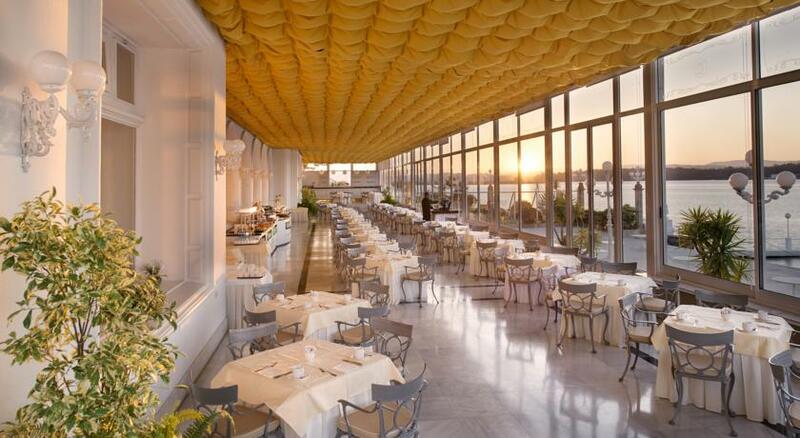 Food lovers will not be forgotten since the restaurant of the complex offers a varied menu of regional foods. 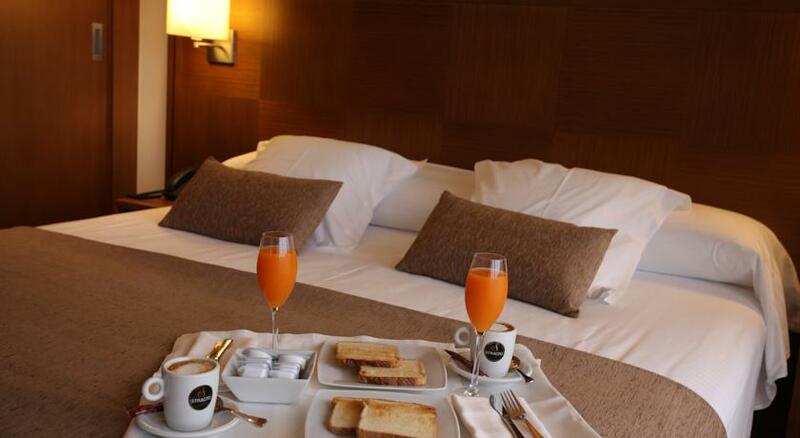 Situated in Viveiro, Lugo, this hotel has the advantage of being located next to the quiet beach of Covas. 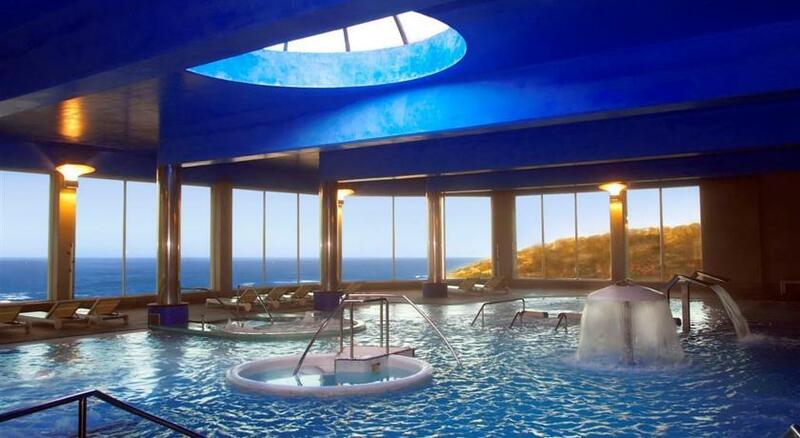 The spa at Hotel Thalasso Cantabrian is equipped with a hot tub and hot springs. In addition to an aquatic space to relax, also it has a gym, indoor and outdoor swimming pools, tennis courts and mini golf.